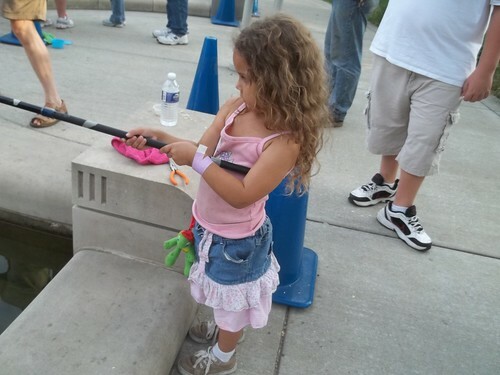 She even tried to take the fish of the hook by herself but dropped it. Poor fish. 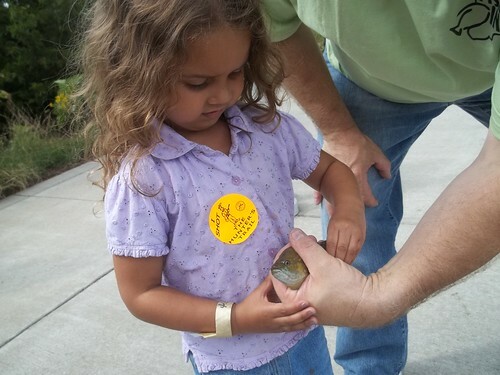 She caught and released three fish.